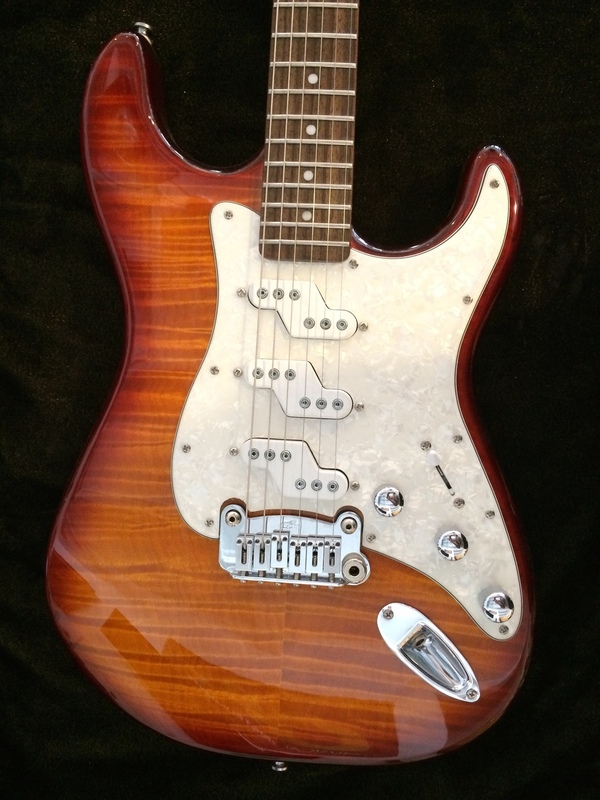 G & L Comanche. Double cutaway. Hard rock maple neck with rosewood fingerboard. 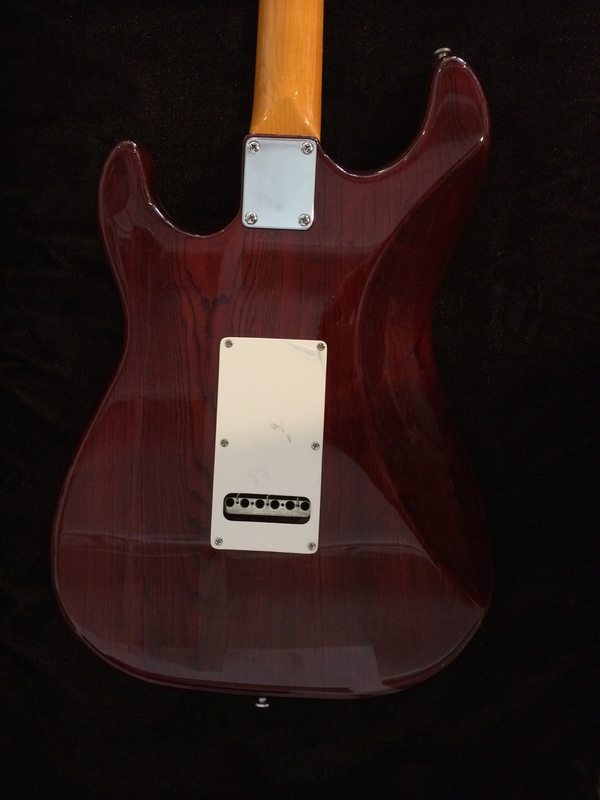 Includes G & L logo gig bag. List price $858, TSC price $599.99.